Please read our support/upgrade policy. Users who are not eligible for a free upgrade and wish to purchase the current version are eligible for a special Upgrade Discount. 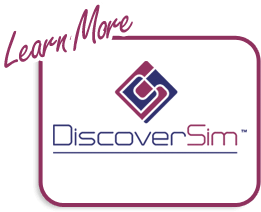 This discount reduces the cost to only $149.50 for a single license upgrade (50% off our regular listed prices). 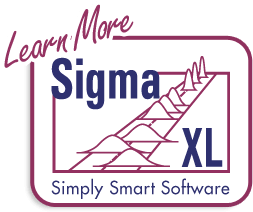 For more information, please email us using Upgrades@SigmaXL.com. To expedite the process be sure to include your previous serial number. All purchased upgrades include a one year complimentary subscription to our maintenance program. For more information about the current versions, click here.